Those air chambers are fantastic. I've had one for 20 years and it still worked fine until I took it down last year to have a garage reshuffle. 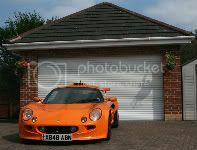 Downside is don't have nice view of the Exige when I go in the garage now. b) In an unsealed enclosure where the dehumidifier is capable of removing water faster than moisture can enter. With air chambers the key is air flow, preventing moisture/condensation from forming on surfaces by increasing evaporation rate. By moving the two sliders for temperature and relative humidity you can see the effects of both. The ideal is cold, dry air. 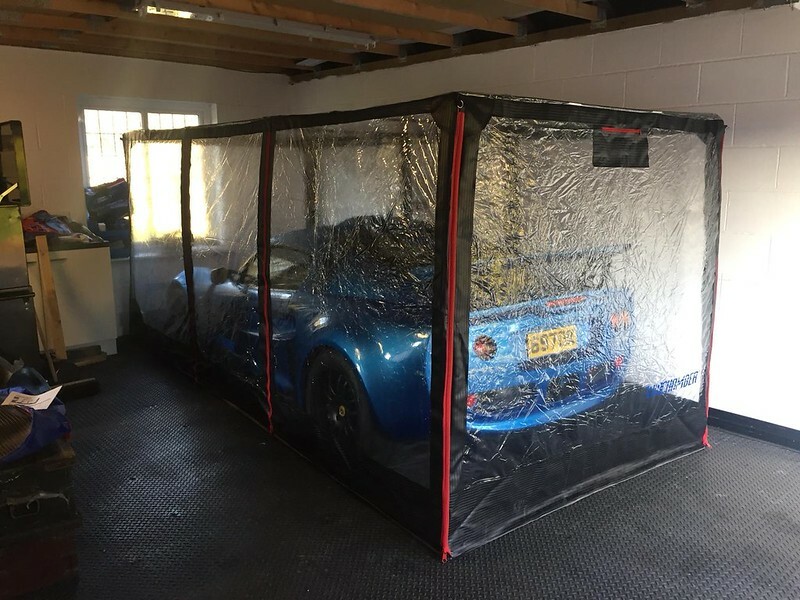 All this talk is making me nervous, the Elise is in my heated garage, no carcoon or dehumidifier, do I really need one? The garage has airflow and is heat by the boiler and hot water tank.